Right now Chilean armed forces occupy the Island, and clan members say their safety is being threatened again. On Dec. 3, 2010 some Rapa Nui members of the Tuko Tuki clan were injured when Chile police forcibly evicted them from their ancestral lands. "There is nothing on this island that can say or tell us the rights of the Rapa Nui," said Mario Tuki, spokesperson of the Rapa Nui's Tuki Clan. "This is the struggle of the Rapa Nui today, a struggle of what is ours, what belonged to our grandfathers and grandmothers." The Center filed a request for precautionary measures before the Inter-American Commission on Human Rights in October to protect the Rapa Nui clans. Precautionary measures are legal means created for the purpose of preventing human rights violations against a person or a group of persons whose fundamental rights are at risk, such as the Rapa Nui Nation. A comprehensive fact-finding trip made it clear that clan members’ right to life and humane treatment are at serious risk of being violated by Chilean armed forces. Increased troops have moved to the Island and have carried out violent evictions of Rapa Nui clan members. Clan leaders say they are subject to intimidation and unwarranted criminal persecution by the Chilean authorities. 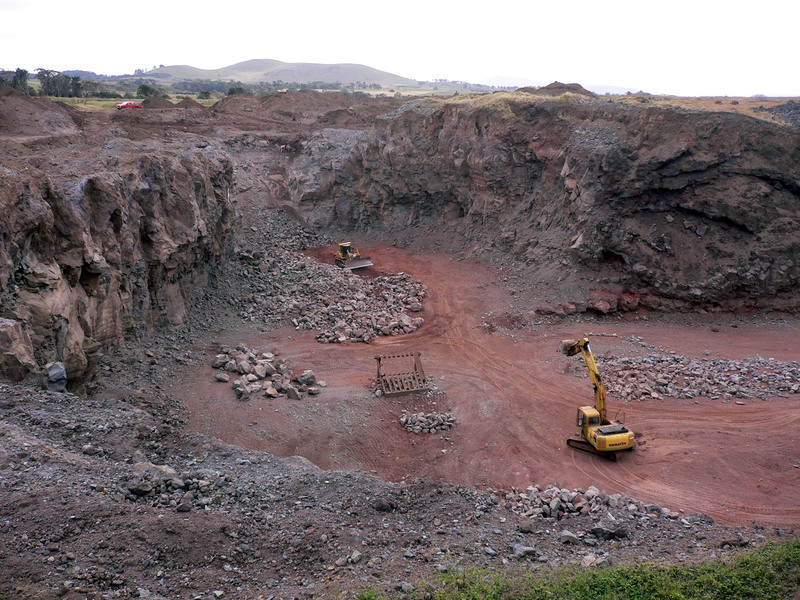 Most of the Rapa Nui clans are engaged in a collective effort to recover their ancestral lands, protect their sacred sites, and regain self-government over clan issues. The precautionary measures were requested in order to prevent irreparable harm against the clan members by Chilean armed forces and to prevent violations of their fundamental rights protected under international law. The Rapa Nui Nation has a unique attachment to its land, territory and natural resources, on which it depends for physical and cultural survival. The Rapa Nui clans’ lifestyle is focused around Kainja, a Rapa Nui concept that refers to both the territory occupied by a clan and the maternal womb. Since time immemorial, the Nation possessed Easter Island and three small islets; these lands constitute the Nation’s traditional territory. 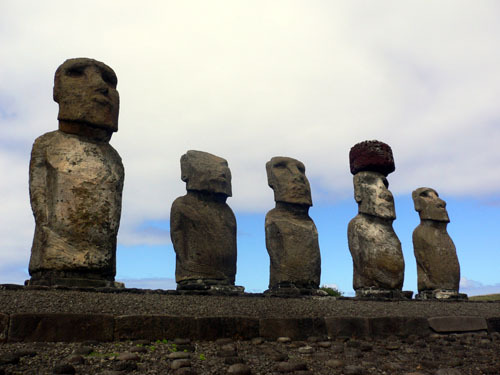 Nearly one thousand rock statues called “moai” placed throughout the island indicate the various locations of each clans’ traditional land area. In conjunction with the lack of state control over immigration to the island, the surprising lack of protection of the moai threatens the Rapa Nui Nation’s sacred sites and cultural heritage. The Center is currently studying other legal means under international law to preserve the well-being of the Rapa Nui Nation and safety of its clan members. "We were moved by the history of the Nation, as well as by the strength of the clan leaders and spoke-persons" said Leonardo Crippa, Center Staff Attorney. "We believe it is time for Chile to live up to its international law obligations, reform existing discriminatory policies and laws, and start building a relationship with the Rapa Nui Nation under democratic and human rights values."